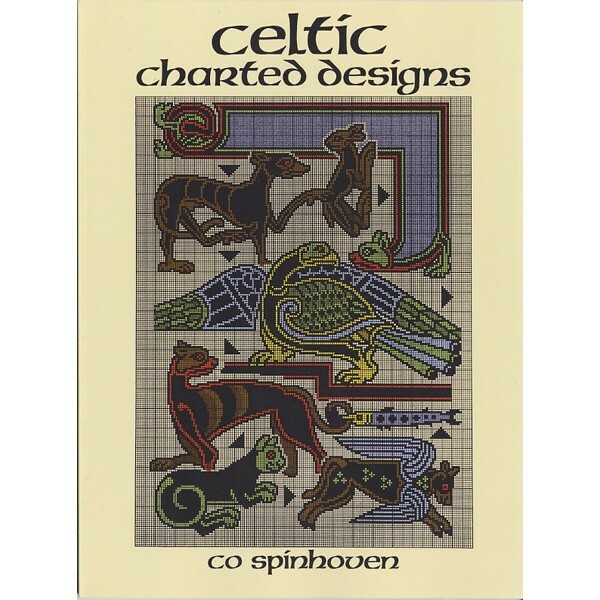 386 Celtic charts. Most are knittable. Great fun! Softcover.